Retirement is one of the most important moments in any life, and it’s hugely important that the choices you make about how and where you retire suit the lifestyle you are hoping to enjoy. Choosing the best place to retire will affect the rest of your life in a very literal way. Retirement abroad is a really popular option, and there are now many places in the world that cater to expat retirees. According to the Live and Invest Overseas annual Retirement Abroad Index Puerto Vallarta is second only to the Algarve region of Portugal in its list of the best places to retire worldwide. Apparently this was no surprise to the Puerto Vallarta Tourism Trust (Fideicomiso de Turismo de Puerto Vallarta) who firmly stand behind Puerto Vallarta status as a paradise for retirees. What makes the best place to retire? The report put out by Live and Invest Overseas is comprehensive; it takes into account many different factors which will affect a retirees’ quality of life. These factors include safety, climate, health and welfare facilities, climate, infrastructure, taxes and rent cost. It suggests that a retired couple should be able to live comfortably for under $2,000 in any of the top ranking places to retire. 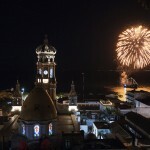 Not surprisingly, Puerto Vallarta was not the only Mexican city mentioned in the Annual Retirement Abroad Index. Also mentioned were San Miguel de Allende and Guanajuato which were up there with places in Spain, Nicaragua, Belize, Colombia and Argentina. Why is Puerto Vallarta the Best Place to Retire? 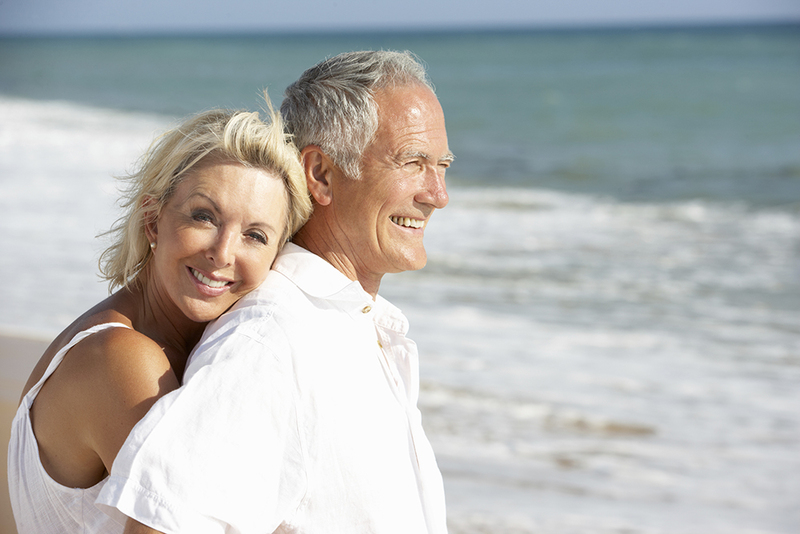 Puerto Vallarta has a lot to offer to retirees, it’s just that simple. 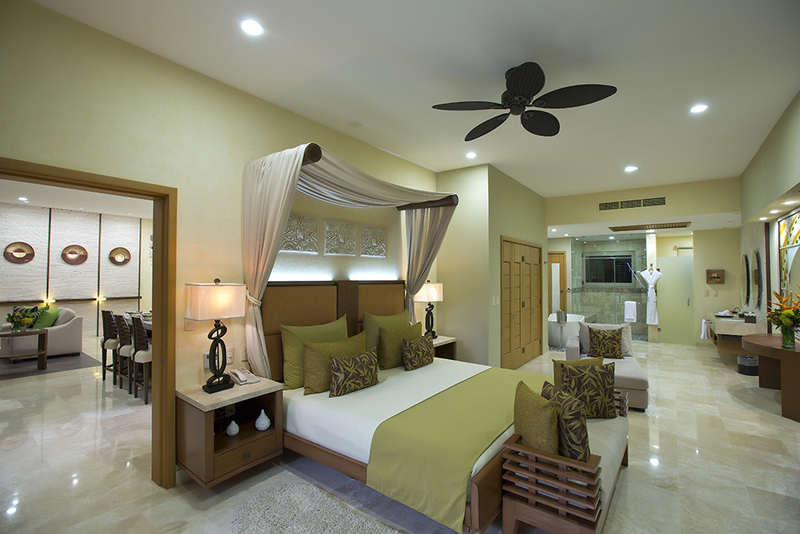 The index estimates that a retired couple could live well in Puerto Vallarta for between $1,700 and $2,000 a month. Add to this the fact that it has a Grade A safety rating, a bilingual police force, great health and welfare facilities, is close to an international airport and has astounding natural beauty and… well, it’s easy to see why anyone would love to live here. The climate is warm and generally very sunny, most of the population speaks English or Spanish (so it’s a perfect place to learn a new language) and the activities on offer are as diverse as the people who come to its shores. Without a doubt Puerto Vallarta is the best place to retire!